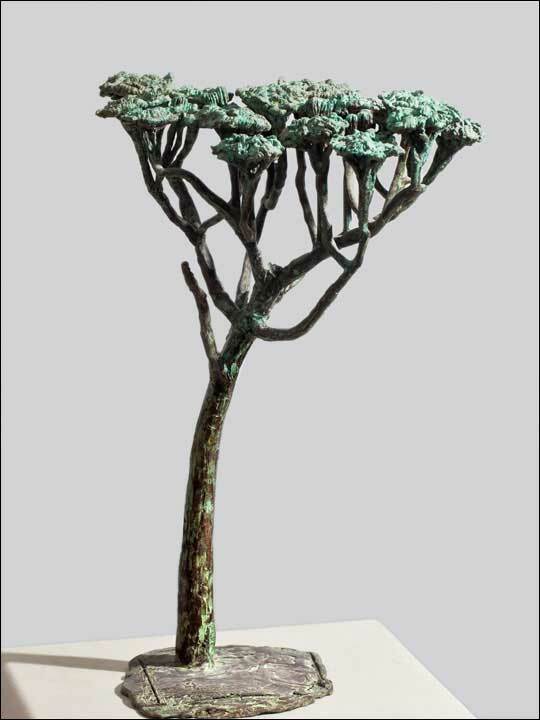 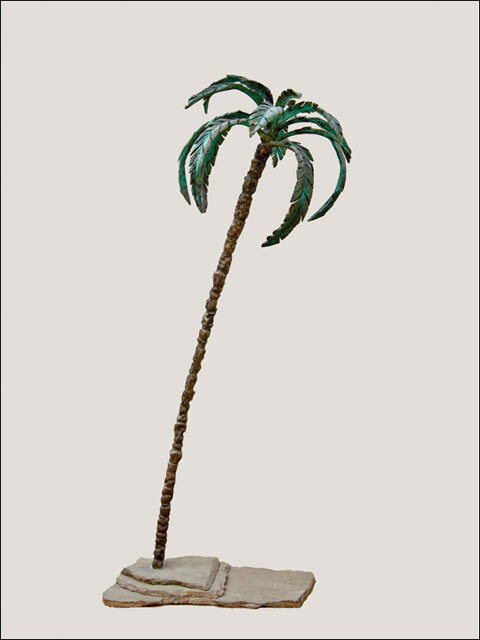 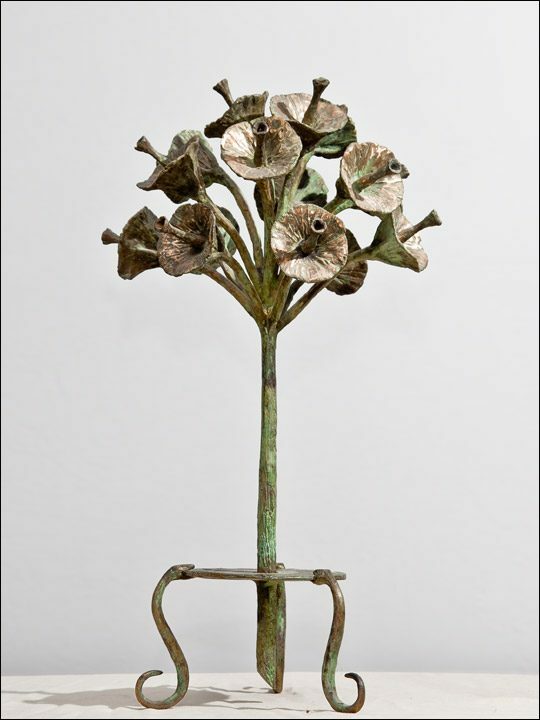 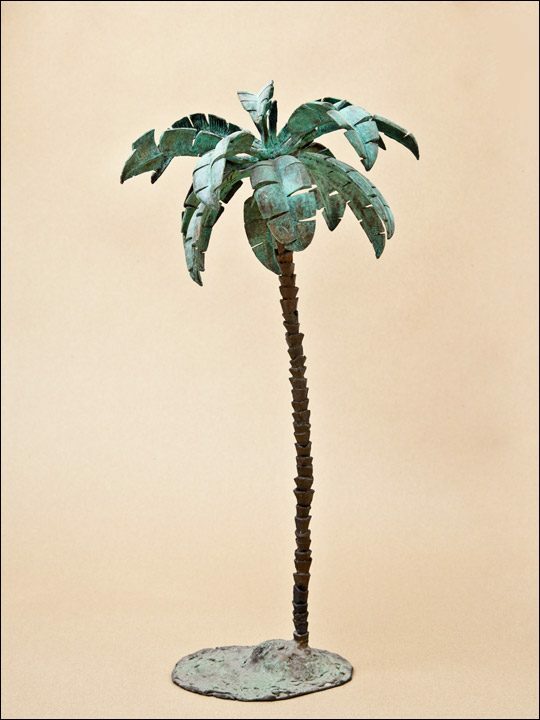 Patinated bronze, manufactured by the Lost-wax casting technique. 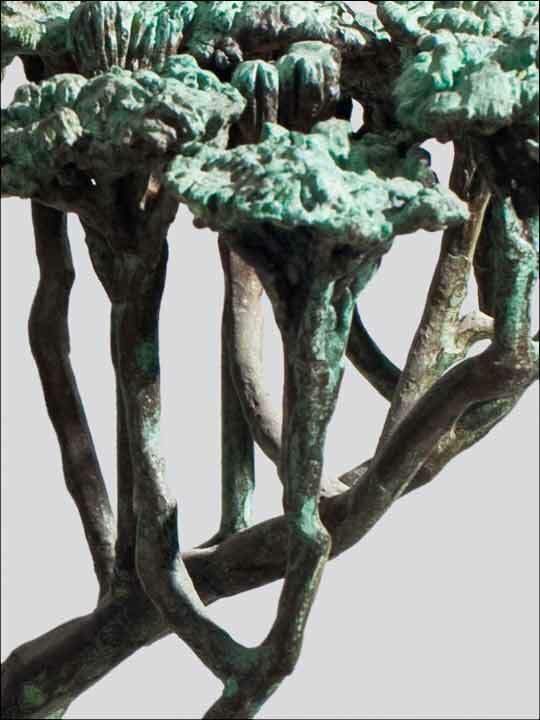 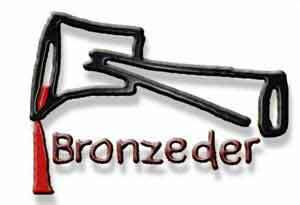 It is supported on a bronze base. 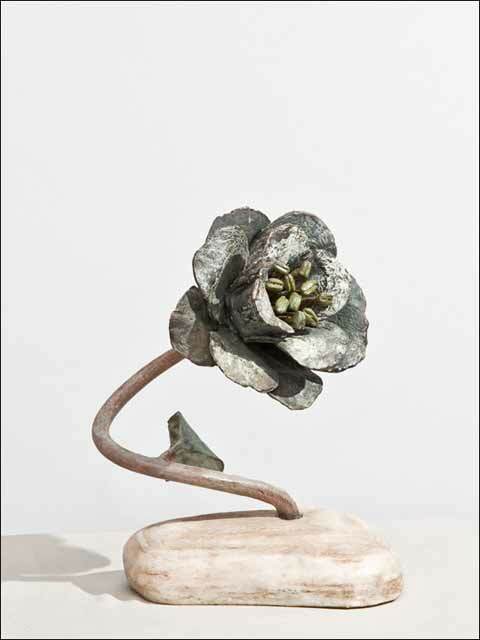 Limited edition of: 7 sculptures with a certificate signed and numbered by Joseba San Martín..